The beautiful country of Greece is on its way towards legalizing marijuana for medical use, as announced by the Greek Health Ministry. In a world full of chaos, cannabis news gives us hope in humanity. 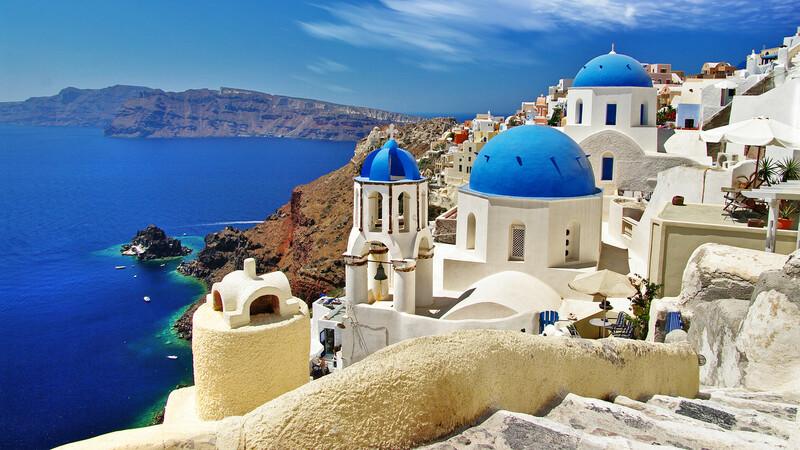 The beautiful country of Greece is on its way towards legalizing marijuana for medical use. The Greek Health Ministry made an announcement last week that a team of academics, psychiatrists, and other important members are going to discuss the medical use of cannabis. Their mission is to consider today’s use of the plant and the current laws to offer reasonable adjustments that will make it possible to use for medical reasons. On October 30, 2016, the team will submit their plans to the minister of health. In 1890, Greece was one of the first countries to ban growing and using cannabis. Therefore, punishment for the herb has been pretty harsh for over a century. Only recently have they began to loosen their grip for possession of tiny amounts as little as 0.5 grams. This year, however, two different suggestions have been made to the Greek government to legalize cannabis for medical use. The residents of Greece are hoping to achieve a more developing national stance on medical cannabis. Back in February, twenty members of a Greek left-wing political party, SYRIZA, proposed a plan that aimed to legalize the cultivation of hemp for medical purposes. The proven beneficial effect in cases of especially dangerous diseases, such as glaucoma, cancer, epilepsy, anorexia nervosa, malignancies make the legalization of cannabis as medicine – already used in many developed countries – imperative. The criminalization of cannabis use has resulted in leading many patients and their families to acquire cannabis through illegal channels, something that entails a substantial loss of revenue for the State, organized crime activities and pushing patients to report illegal activities. Just last month, SYRIZA put pressure on the Greek government once more. This time, it was for the legalization of medical cannabis for use and possession. Thirty-six members of the leftist team pleaded with Minister of Health Panagiotis Kouroumblis on behalf of all the Greek patients that severely need the plant. SYRIZA used data from other European countries, where medical cannabis is legal, to reveal the potential benefits to Kouroumblis. The country of Greece has been dealing with financial issues for some time now. Hence, taking advice from other European nations on marijuana reform may just be their ticket to escaping hard times. Therefore, SYRIZA members argued the possible financial benefits that could result. The financial benefits of cultivation of our own cannabis in Greece for medicinal/pharmaceutical purposes and for use in research would be multi-faceted (rejuvenating our agricultural economy and processing, resumption of export of hemp products after many years of stagnation, strengthening insurance funds to escape the burden of expensive prescription pharmaceutical products. In conclusion, the powers in Greece are finally answering the calls of many patients that are seeking cannabis. Furthermore, the group is currently researching how other countries benefit from legalization. They plan to develop the best practices based on their findings and come up with a system that could allow medical cannabis to thrive in the country. Do you think that Greece will create a fair system? What country are you hoping will legalize herb next? Let us know on social media or in the comments section below. We would love to hear from you.